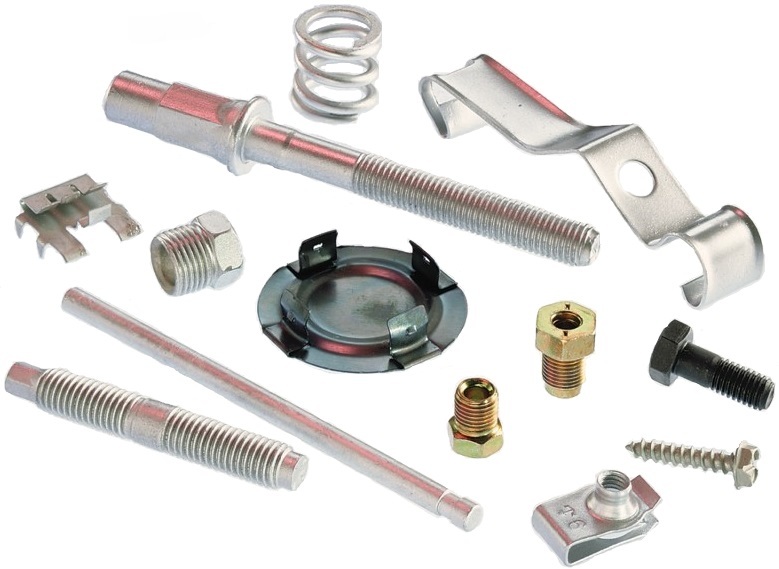 STC Dip Spin equipment and systems are proudly designed and manufactured in the U.S.A. We have served coaters and part manufacturers across a wide range of industries for more than 40 years. Our experience in coating applications for Aerospace, Automotive, Off-Road, Military, and Transportation is why the coating industry partners with us and why coaters and parts manufacturers trust us. Your Dip Spin equipment can deliver 98% uptime efficiency, providing greater productivity and output capacity. Thank you for visiting our site, we look forward to serving your coating needs. STC Dip Spin offers an extensive line of Dip Spin coating equipment to meet your job requirements. From small laboratory units designed to handle prototype work as well as small batch, high production jobs, to fully automated, high production machines. STC Dip Spin can also provide complete turnkey centrifugal coating systems, from pre-treatment through the curing process. Dip Spin is method of applying a thin coating on small parts using centrifugal force to control film thicknesses. 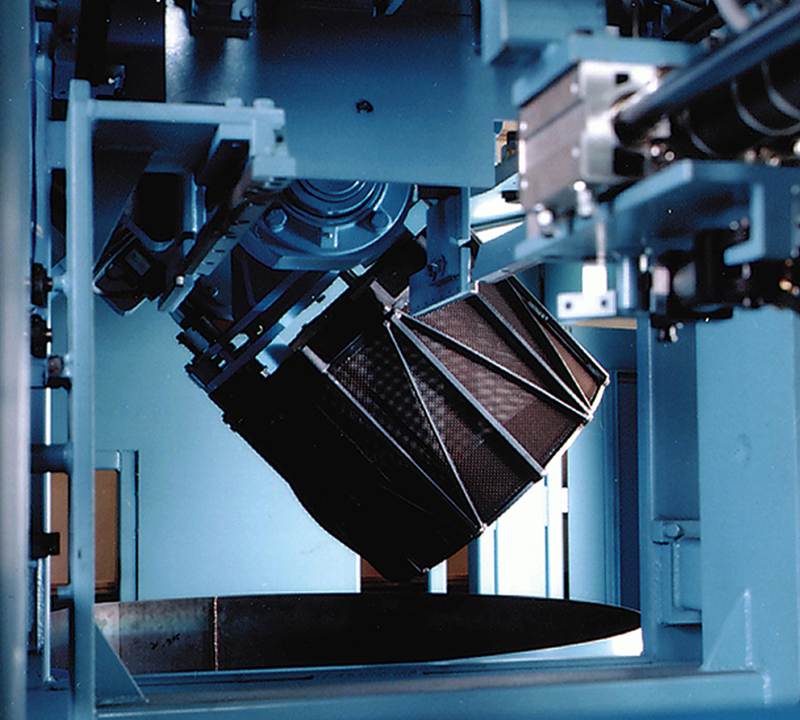 The force generated by the high rate of basket speed allows for consistent, even coating in a short period of time. As the spinning process ends the basket begins to slow and is removed from the rotating chamber while still in motion. This allows for the paint or coating to safely drain from the parts and basket. 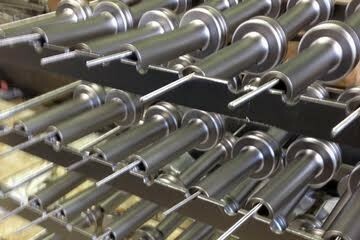 For larger, turnkey systems the parts are then emptied into a tray or placed directly onto the curing oven belt. The Model 16 Series contains a 16″ diameter basket (41 cm). Learn more about available Model S16 options. The Commander Line is fully automated, high volume product coater offers state of the art technology for today’s demanding coating applications. The Model 24 Series contains a 24″ diameter basket (61 cm). Learn more about available Model S24 options. The Model 10 Series contains a 10″ diameter basket (25 cm). Learn more about available Model S10 options. Call us today to discuss your options. The Model 32 Series contains a 32″ diameter basket (81 cm). Learn more about available Model S32 options. STC Dip Spin equipment is designed for a long service life. However, wear is inevitable and production inconsistencies may result. Get your spare parts here. As part of the KMC Global Group of Companies, STC Dip Spin and PRAB Wastewater Treatment deliver engineered systems that optimize your coating process and reduce costs associated with water usage and treatment. See how STC and PRAB partner together with you to realize savings and gain efficiencies from your finishing, plating, or coating operations. We understand your wastewater treatment needs. Our decades of experience in finishing applications and industrial wastewater treatment will help you achieve POTW (Public Owned Treatment Works) requirements, reduce operating costs, and improve EH&S compliance of regulations. 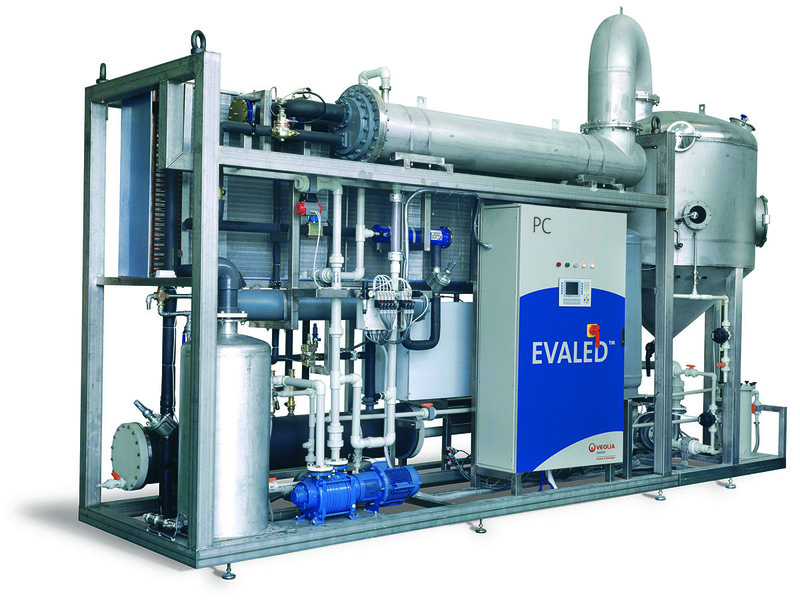 Mechanical treatment of rinse water to continuously achieve proper concentrations within baths at each stage of your process means your costs decrease while productivity and quality increase. See how PRAB Wastewater Treatment systems can improve your bottom line.